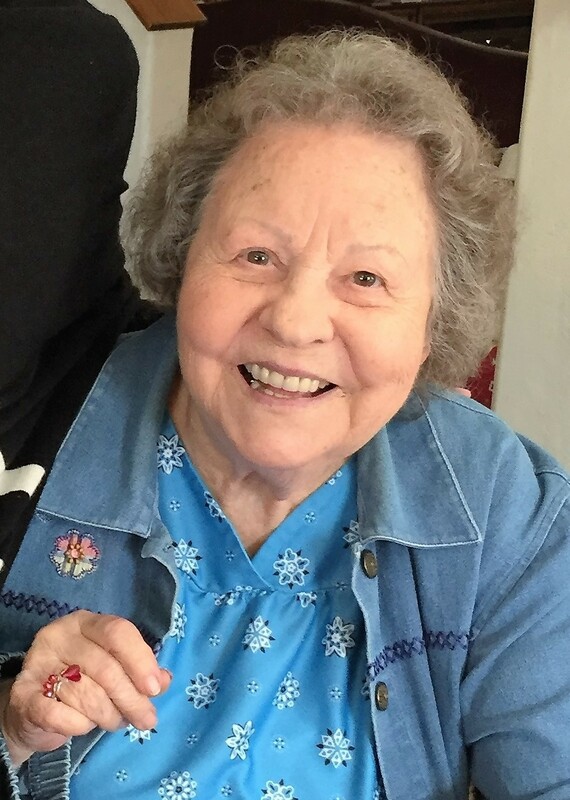 Alberta Farnsworth Wagner, 89, of Mesa, passed away on November 16,2016. She was born in Dublán, Chihuahua, Mexico on December 27, 1926. She was preceded in death by her husband Clarence Herbert Wagner Sr. She is survived by her four children Clarence H. Wagner Jr. (Linda Hansen), Mary Catherine Bunker (Arvin Bunker), Andrew C. Wagner (Debbie Campbell), and Robert A. Wagner. She is also survived by her 19 grandchildren and 58 great-grandchildren who were the joy of her life. She was a life-long member of the Church of Jesus Christ of Latter-day Saints. She will be dearly missed by all. Funeral services will be Monday, November 21, 2016 at 11 AM, preceded by a visitation at 10 AM, at The Church of Jesus Christ of Latter-day Saints, Park Center Ward, 422 E. University Drive, Mesa, AZ. Arrangements by Bunker’s Garden Chapel.